The Ergometer (UBE) engages virtually every muscle in the upper body. As a warm-up for resistance training, it provides better activation of the upper torso than traditional alternatives. As a cardiovascular tool, the results are exceptional. When used in the standing position, the UBE engages all core muscles of the mid section. 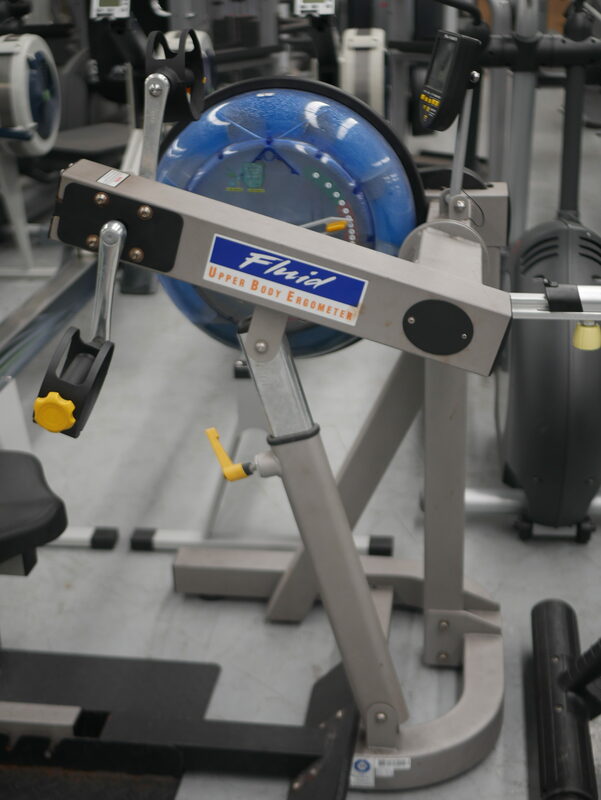 It is also used in the rehabilitation of many injuries and as a general exercise apparatus for those in wheelchairs. Buy FLUID MOTION E820 WATER GRINDER-ERGOMETER online. 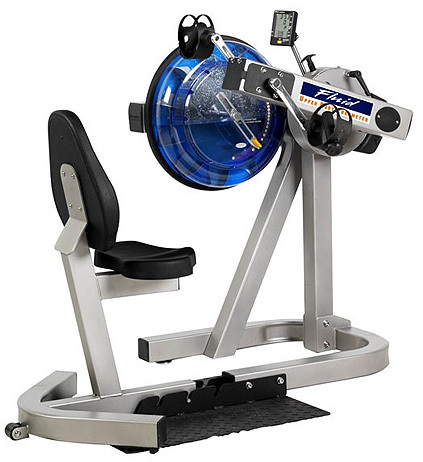 If you are interested in the FLUID MOTION E820 WATER GRINDER-ERGOMETER for sale, feel free to enquire above.